Food and Drink Festival was organized on November 2015. 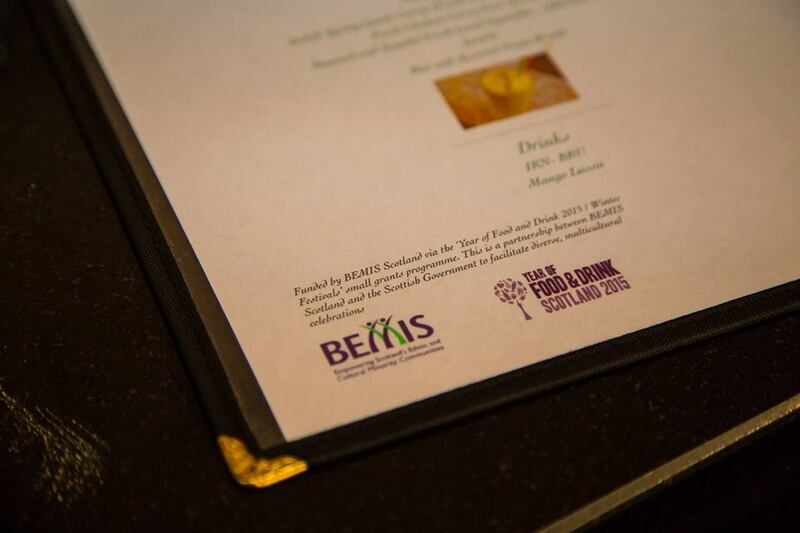 BEMIS has supported for organizing this event. 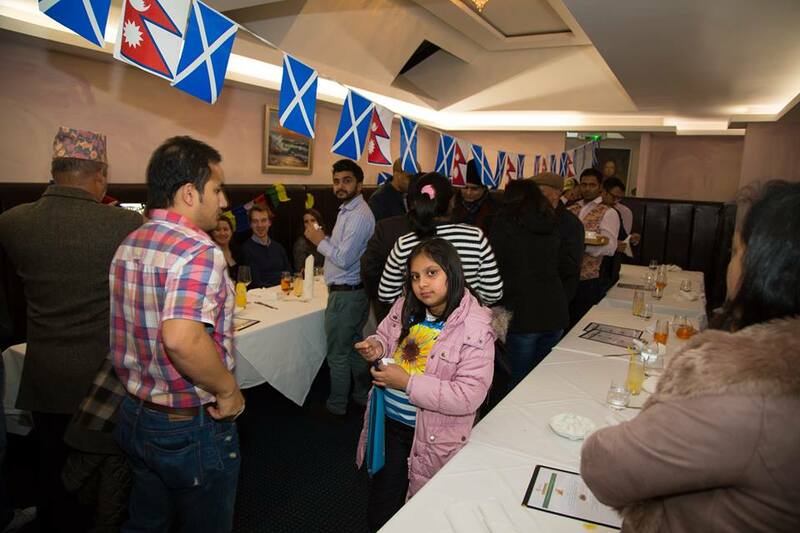 Nepalese and Scottish traditional food and drinks were presented in Food and Drink Event. As well as, we have organized sports event. 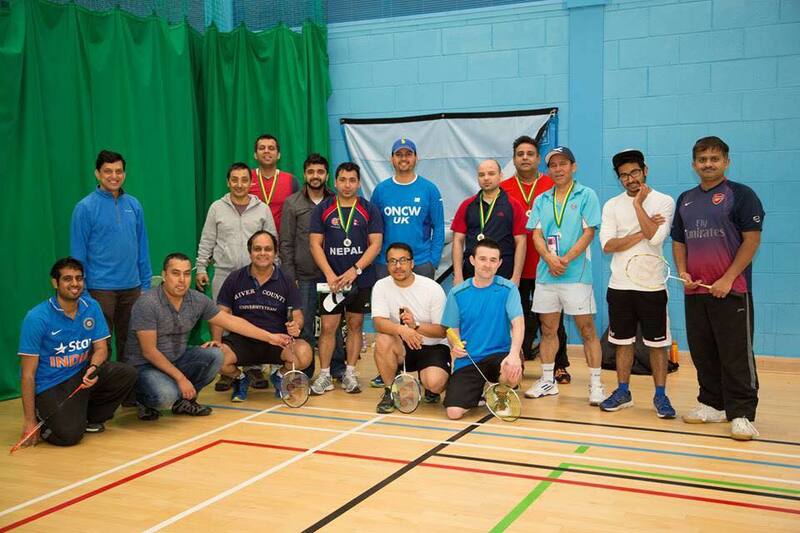 35 participants in Food and drink event ( 27th November 2015) and 40 other participants in sport event (table tennis and badminton) ( 28th and 29th November), so in total 75 people attended our event. We had Nepalese, Indian, German, Dutch, Scottish and British participants in our event.